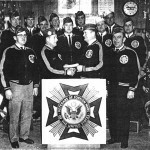 Chartered on May 16th, 1946, Post 7294 is one of the largest VFW posts in the country and has a long, proud tradition of serving their fellow veterans and surrounding community. 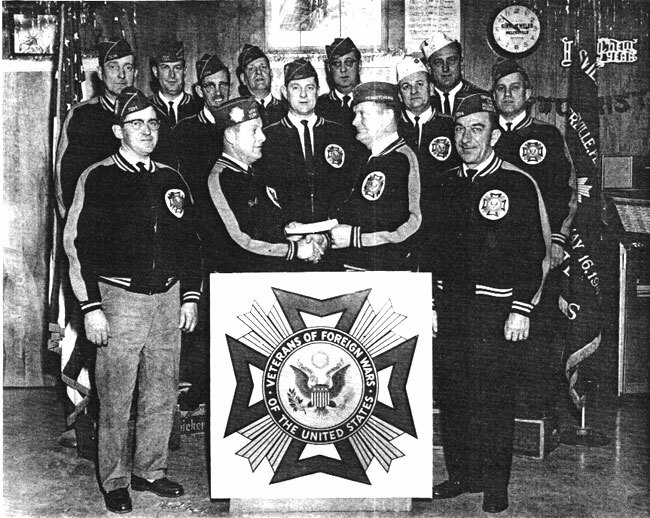 Our veterans and the Ladies Auxiliary continue the proud tradition of service by raising money for charities, providing donations and services to the community, and helping their fellow veterans in times of need. Post meetings are the fourth Wednesday of every month at 6:30pm. Corporation meetings follow, usually around 7:30pm. Looking forward to serving with pride and passion.